John's twin, Dr. Samantha Grimm. 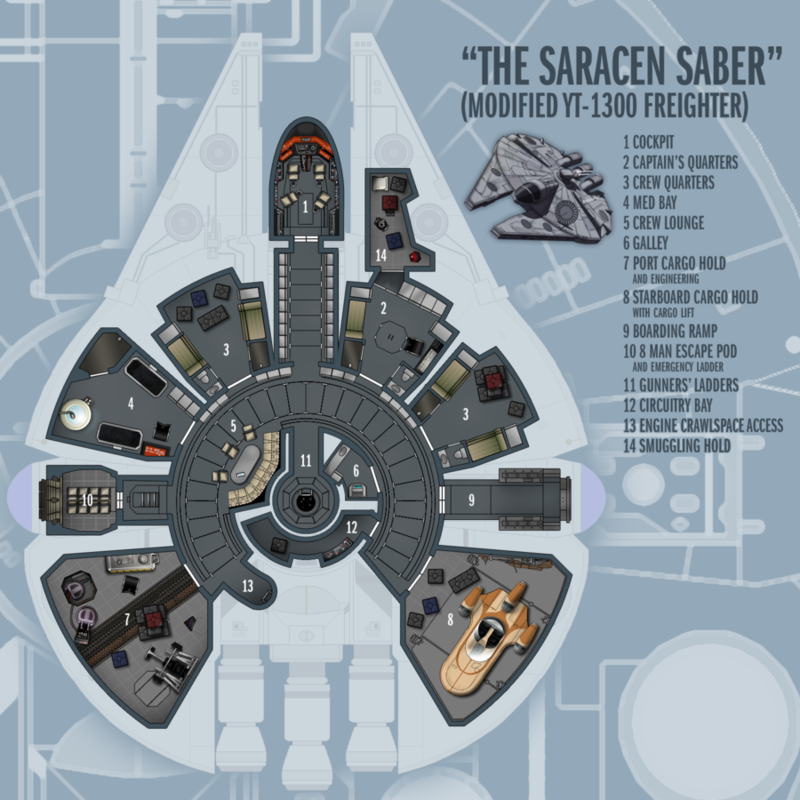 Can Be Found: Aboard the Corellian freighter Nemesis. This is about as close as I can get to Kalen using the Sci-Fi Warrior 2 set from Azalea's Dolls. Curious what the Nemesis looks like? She's a Corellian Freighter, like this one, of course! A tour of the Nemesis when she was brand new ... But who is this Lando person and what are his capes doing in my closet?